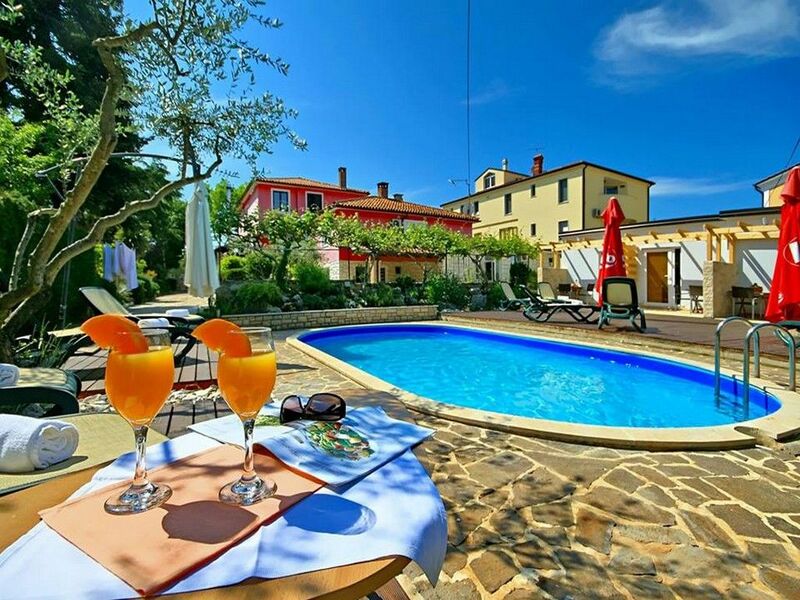 Apartment Gogo is a self-catering accommodation situated in Umag. There is a full kitchen with a fridge and kitchenware. 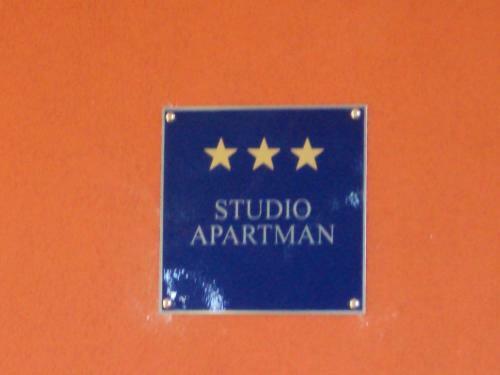 Featuring a shower, private restrooms also come with free toiletries. Apartment Gogo has a back yard and grill amenities. 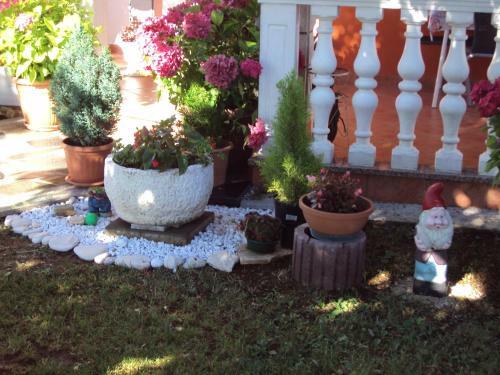 Apartment Gogo ~0.1 km, Umag price per day from € 40 Apartment Gogo is a self-catering accommodation situated in Umag. There is a full kitchen with a fridge and kitchenware. Featuring a shower, private restrooms also come with free toiletries. Apartment Gogo has a back yard and grill amenities. Duba ( ~ 2.6 km ): 45+ accommodation units. Brtonigla ( ~ 6.7 km ): 16+ accommodation units. Zambratija ( ~ 6.9 km ): 105+ accommodation units. Fiorini ( ~ 7.2 km ): 27+ accommodation units. Buje ( ~ 7.4 km ): 38+ accommodation units. Savudrija ( ~ 8.9 km ): 61+ accommodation units. Beach Katoro, Umag ~ 3,8 km from Apartment Gogo Gravel beach: ideal for families, recommended for young people, awarded with blue flag, with restaurant, with caffe bar, equipped with showers. Excellent choice of watersports. Beach Laguna Stella Maris, Umag ~ 4,9 km from Apartment Gogo Gravel beach: ideal for families, awarded with blue flag, with restaurant, with caffe bar, equipped with showers. Excellent choice of watersports. Beach Aurora, Umag ~ 5,1 km from Apartment Gogo Concrete beach: ideal for families, with restaurant, with caffe bar, equipped with showers. Excellent choice of watersports. Beach Sol Polynesia, Katoro ~ 6,3 km from Apartment Gogo Concrete beach: ideal for families, recommended for young people, awarded with blue flag, with restaurant, with caffe bar, equipped with showers. Nudism is allowed. Beach Ladin gaj, Umag ~ 6,9 km from Apartment Gogo Rocky beach: ideal for families, recommended for young people, awarded with blue flag, with restaurant, with caffe bar, equipped with showers. Excellent choice of watersports. Restaurant Konoba Tre Volti, Umag ~ 1,7 km from Apartment Gogo Address: Donji Picudo 50c, 52470, Umag. Cuisine: Croatian cuisine. Restaurant Kantina Melon, Umag Guest reviews: 8,4/10 ~ 0,4 km from Apartment Gogo Address: Bujska 11, 52470, Umag. Prices: 123 HRK - 162 HRK. Cuisine: Croatian cuisine. Restaurant Konoba Nono, Umag Guest reviews: 9/10 ~ 0,8 km from Apartment Gogo Address: Umaska 35, 52470, Umag. Prices: 6 HRK - 162 HRK. Cuisine: Croatian cuisine. Restaurant Aurora, Umag ~ 2,8 km from Apartment Gogo Address: Spinel 20A, Umag. 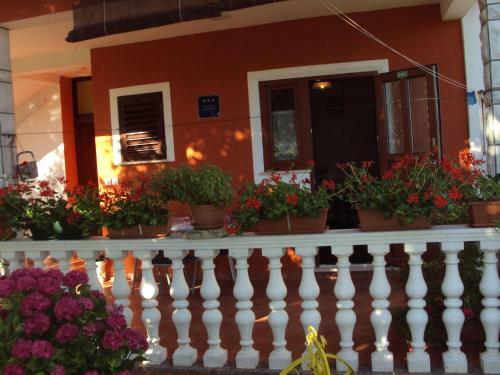 Restaurant Palombaro, Umag Guest reviews: 10/10 ~ 2,8 km from Apartment Gogo Address: Sarbarica 44c, 52470 UMAG, Umag. Cuisine: Italian cuisine, Mediterranean cuisine, International cuisine, Croatian cuisine.